The Japanese newcomers Liz Ards has just released their first single. Liz Ards is a project started in 2011, centering around Osaka-born DJ Kitten, as you may remember from the excellent exclusive set she did for bejbi.se last year. They are set to pump genre-less dance music beats from the heart of Osaka to the rest of the world. 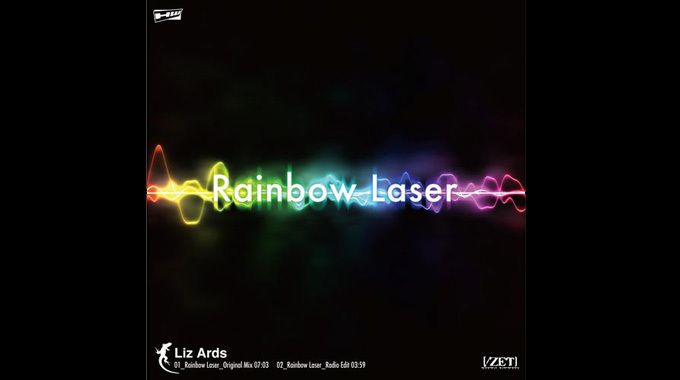 Rainbow Laser, Liz Ards’ first single, fuses massive grooves with lustrous melodies to create a trancey-progressive track that, like it’s name suggests, will light up the dance floor. Head over to Beatport to listen to this energic trance tune.